Another BIG thank to Don Charisma at Don Charisma.org! I am, again grateful and humbled. Thank you. Be sure to check out the fun over at DonChrisma.org. 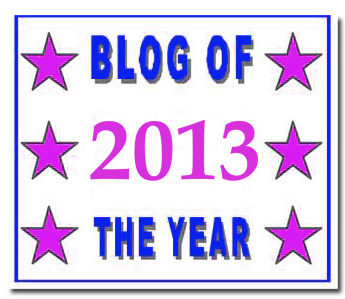 I am passing it on to the following wonderful blogs. I hope you will take the time to check them all out. This entry was posted in art, blog awards, Uncategorized and tagged blog, blogger, Don Charisma, WordPress. Bookmark the permalink. You deserve the award, congrats! I love reading your posts, I learn so much, and it makes me less of an art heathen. I appreciate what I’m learning from you! Thanks so much! Haven’t had a chance to follow up on the Sunshine Award but I will thank you now. And then again! !